There are 6 Memory Care Facilities in the Brentwood area, with 1 in Brentwood and 5 nearby. The average cost of memory care in Brentwood is $5,595 per month. This is higher than the national median of $4,650. Cheaper nearby regions include Antioch with an average starting cost of $5,080. To help you with your search, browse the 4 reviews below for memory care facilities in Brentwood. Better rated regions include Antioch with an average rating of 3.3 out of 5 stars. Caring.com has helped thousands of families find high-quality senior care. To speak with one of our Family Advisors about memory care options and costs in Brentwood, call (855) 863-8283. Brentwood, California, is a rapidly growing city of 62,000 people in California's East Bay area. About 14 percent are seniors age 65 and older, roughly 1,200 of whom have been diagnosed with Alzheimer's disease. Brentwood has six memory care facilities to look after dementia patients in a safe, controlled environment. 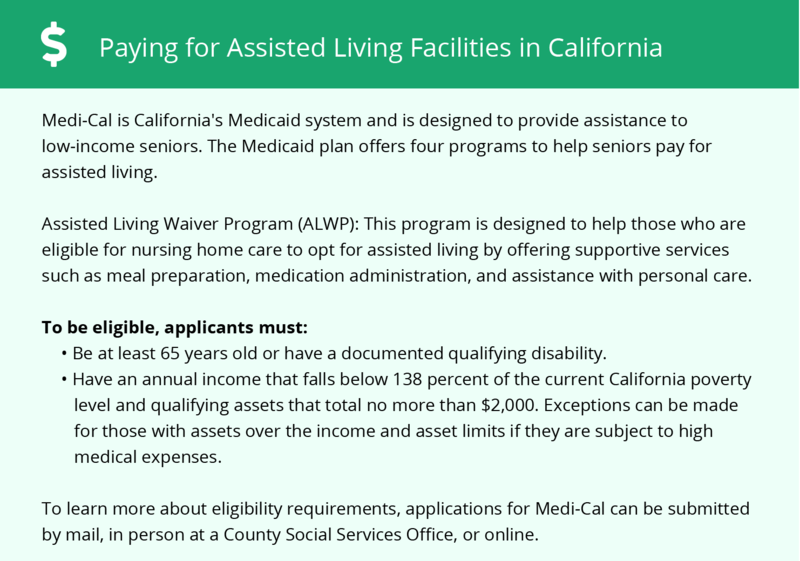 In Brentwood, and all of California, memory care facilities are often associated with assisted living communities and are regulated by the Department of Social Services Adult Care Licensing Program as a long-term residential care approach. Weather in Brentwood is similar to that of neighboring Antioch. Dry summer highs average 91 degrees in July and August, when smoke from grass fires can cause concern for seniors with COPD and asthma. In winter, average low temperatures reach 39 degrees. Around 13 inches of spring rain raises pollen and mold in Brentwood, and a light dusting of snow falls once in a decade or so. Brentwood's cost of living is 49 percent higher than the national average across categories, though it is not excessive by California standards. Housing and utilities are the major premium costs for Brentwood residents, though expenses of special concern to seniors in memory care can be somewhat lower. Health care, for instance, costs an average of 23 percent more than the national median. Crime is low in Brentwood, both by national and state standards. Overall, crime rates are only around 60 percent of the national average. Violent crime is especially low, while most property crime is in minor categories such as vandalism and petty theft. The Brentwood area is home to world-class medical facilities, including those specializing in brain health and dementia care such as John Muir Hospital Brentwood and Sutter Delta Medical Center, in the event of medical emergencies or illness. Memory Care costs in Brentwood start around $5,595 per month on average, while the nationwide average cost of memory care is $4,778 per month. It’s important to note that memory care rates in Brentwood and the surrounding suburbs can vary widely based on factors such as location, the level of care needed, apartment size and the types of amenities offered at each community. To see a list of free memory care resources in Brentwood, please visit our Assisted Living in California page. 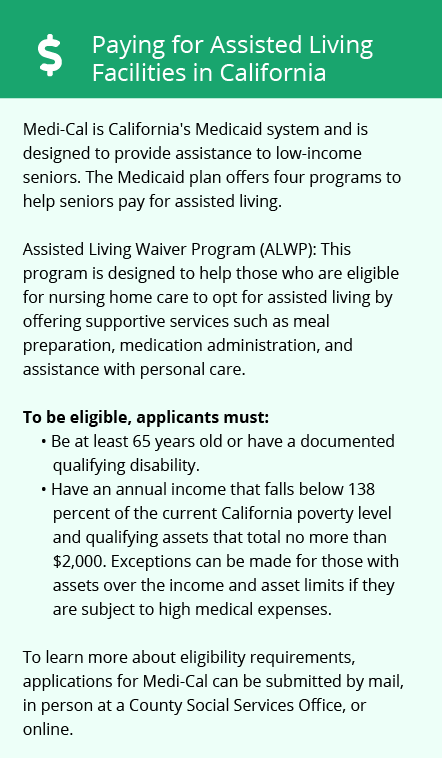 Brentwood-area assisted living communities must adhere to the comprehensive set of state laws and regulations that all assisted living communities in California are required to follow. Visit our Memory Care in California page for more information about these laws.